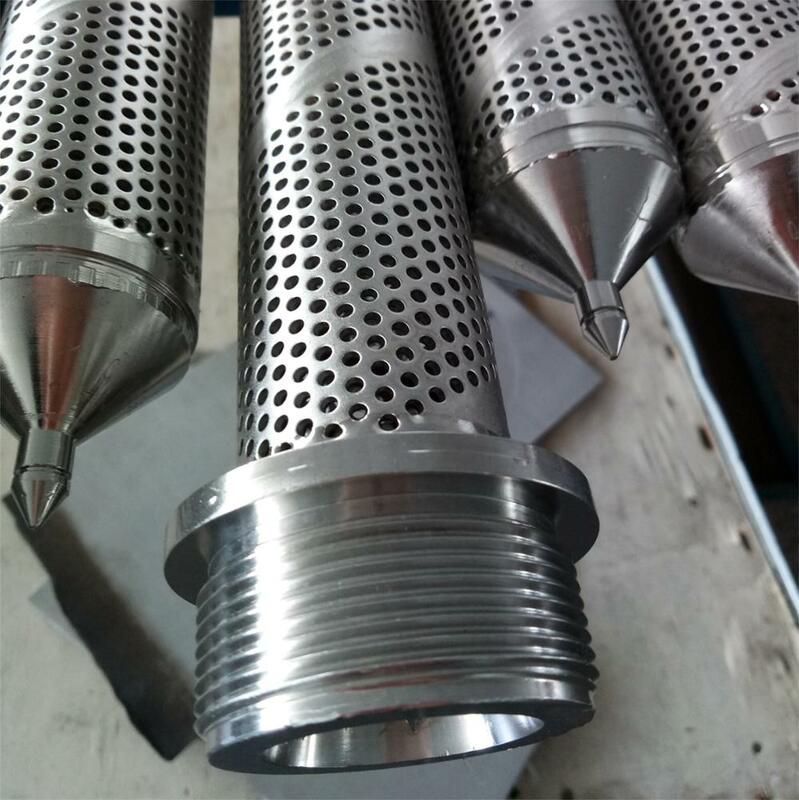 What's Stainless Steel Perforated Steel Tube? 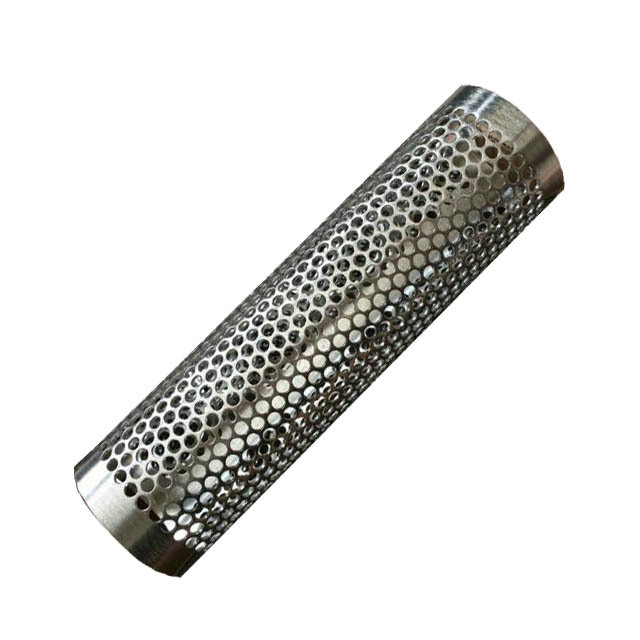 piral welded perforated tube is also be called perforated tube, Spiral welded tube, Spiral tube, Skeleton of filter element. 1.0mm, 1.5mm, 2mm, 2.5mm, 3mm etc. 1.Large support, high roundness, high straightness, higher strength than straight seam welded tube. 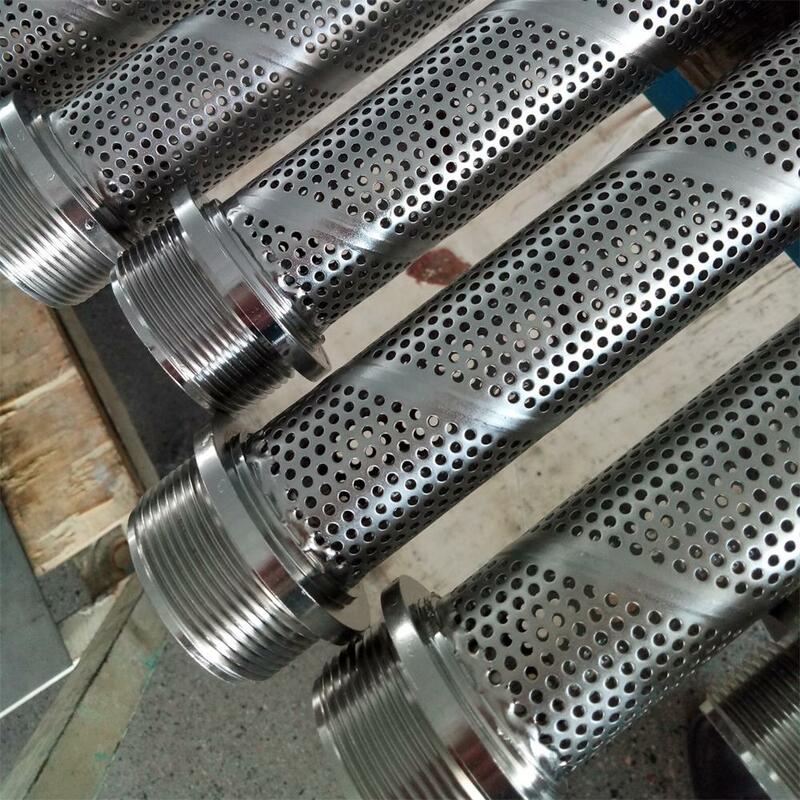 2.Small raw materials manufacture large welded tube. Petroleum, Petroleum extraction, chemical industry, Sewage treatment, power plant filtration, purification water treatment equipment.